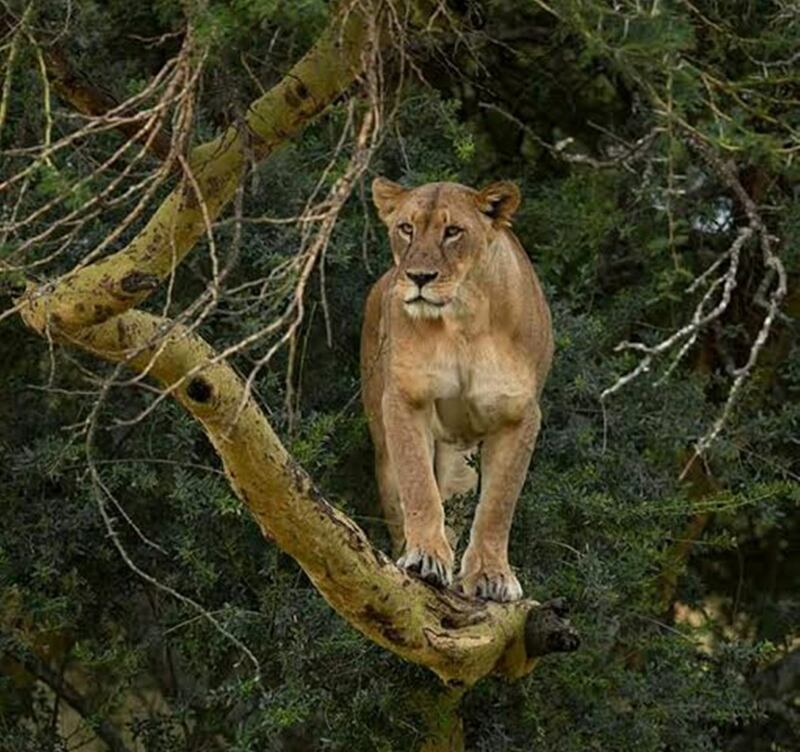 "Lions at the Lake Nakuru National Park are famous for tree climbing - hope you will get lucky to see them live"
Enjoy a full-day tour of Lake Nakuru National Park, home to one of the most remarkable wild bird populations in all of Africa. 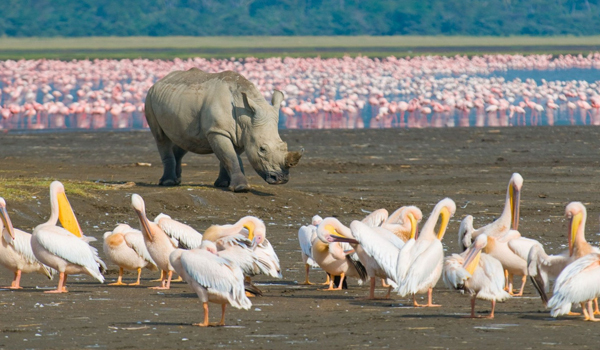 Get up close with the wildlife on a game viewing drive, and be on the lookout for the park's amazing flamingos. 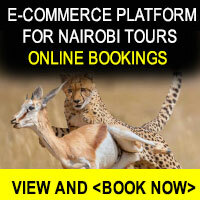 0630-0700hrs After picking you up early in the morning from your hotel in Nairobi we will depart on our 2.5-hour drive towards Lake Nakuru National Park, including a stop a the Lake Nakuru viewing point. 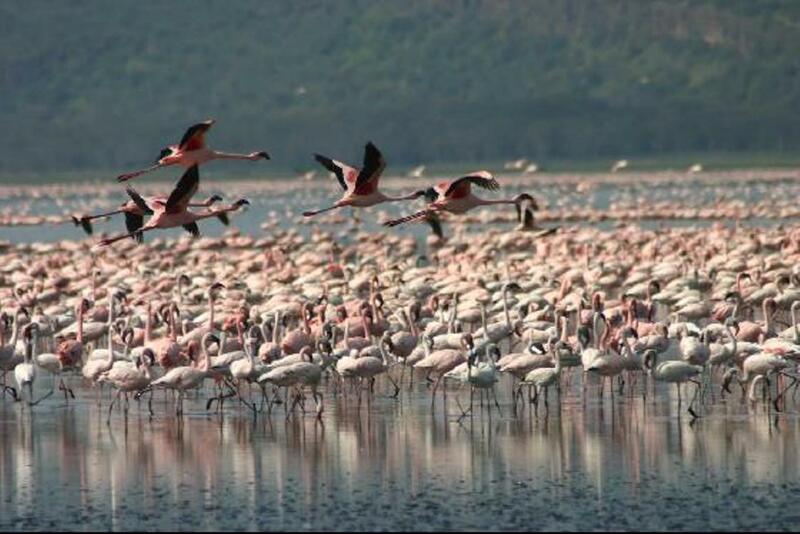 On arrival at the Lake Nakuru park you will embark on a game-viewing drive, with a chance to see some of Kenya's remarkable birdlife on the beautiful lakes of the Rift Valley. Keep your eye open for other animals grazing along the shoreline, including some of Africa’s famous game animals. We do update our homepage frequently so if you are a solo person and you want to pay USD220 please check the home page if there is a departure on your preferred date and then pay the USD220. If there is no group you can on your preferred dates then pay USD220 and be ready to pay the difference of USD99 upon pick up in cash. 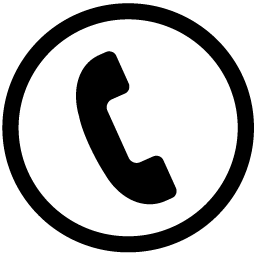 However, if we have other people to join you then you don’t have to pay any extra amount. An adult with a child pays the each of 2 and above rate and the child rates only.